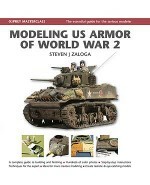 Although many modellers can master the basic techniques of construction, it is with the painting and finishing of their kits that many begin to struggle. It is this skill that gives the model its distinctive look and feel and separates the good model form the truly great one. 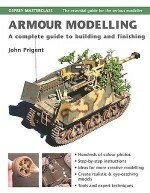 This title presents a detailed, step-by-step approach to addressing the difficulties involved in creating realistic, colourful finishes to armour and aviation models using a variety of different media and techniques. 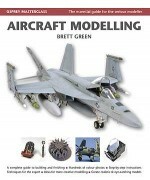 Aimed at both the beginner and the intermediate modeller looking to improve their skills, this chapter-by-chapter guide offers something for everyone. Gary Edmundson was born in Sunderland in 1956. At the age of ten he emigrated with his family to Canada. He is currently settled in Fort Saskatchewan, working in the chemical industry. 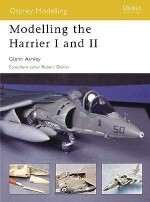 Gary has written a number of titles for the Osprey Modelling Series, and also provides technical assistance to a popular model manufacturer.